Royal Ascot.Berskhire. England. 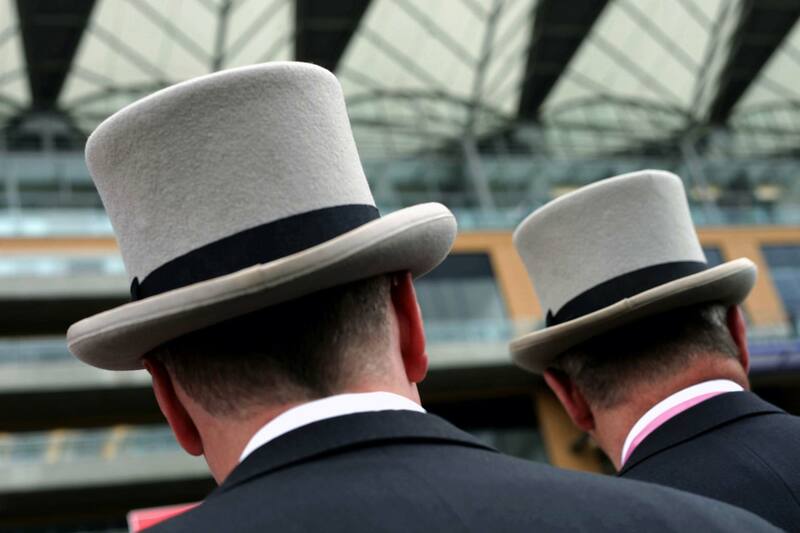 June 2009 Royal Ascot is one of the worldâ€™s most famous race meetings,and dates back to 1711. The Queen attends the meeting, arriving each day with great ceremony in a horse-drawn carriage. Over the years the British class divide has receded but rumours of its death may be exaggerated.